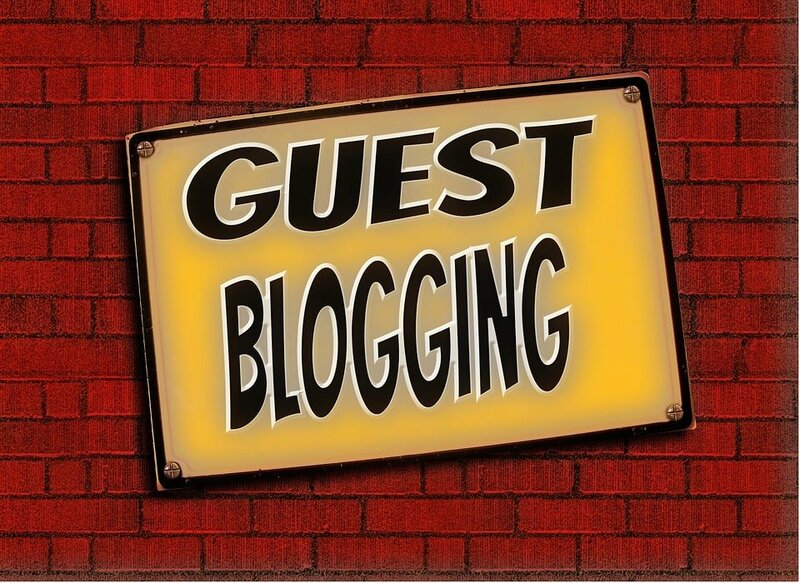 Hey you are new to blogging? You don’t have website ? come on its not so difficult to create your own google friendly website. If you are not a technical person , and don’t know how to create website just simply follow me. Before you create your website , just know your interests on topics you share to your readers. Pick up best category and start writing your articles with high quality with useful information to your readers. Now let’s jump into website creation , select best wordpress theme which suits your blog categories for example Health Tips is your category , pickup best theme related to your category you share. Now choose best hosting plan in any top hosting providers and install wordpress CMS directly using cPanel , for more please read wordpress installation guide in godaddy. 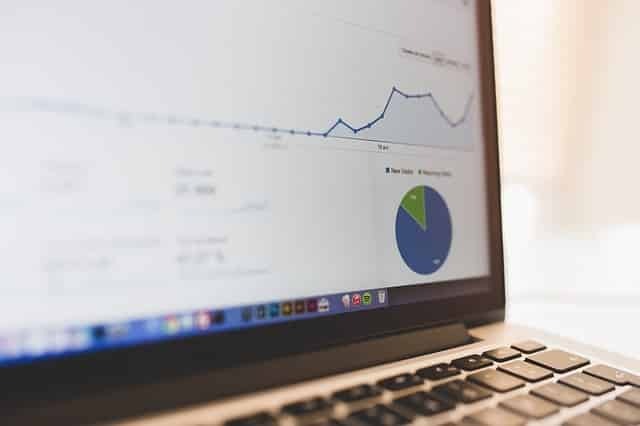 Google webmaster tool helps you to track your website stats , which drives more traffic from google search engine, just create google account and sign in to your webmaster console and add your website to webmaster console , and get tracking code and place it in your header section , that’s it . your are done with it . when you publish your post google will indexed your post and display in google search engine. While writing articles, try to provide full information to your readers, by simply linking other website links , which also provides full information related to your article. 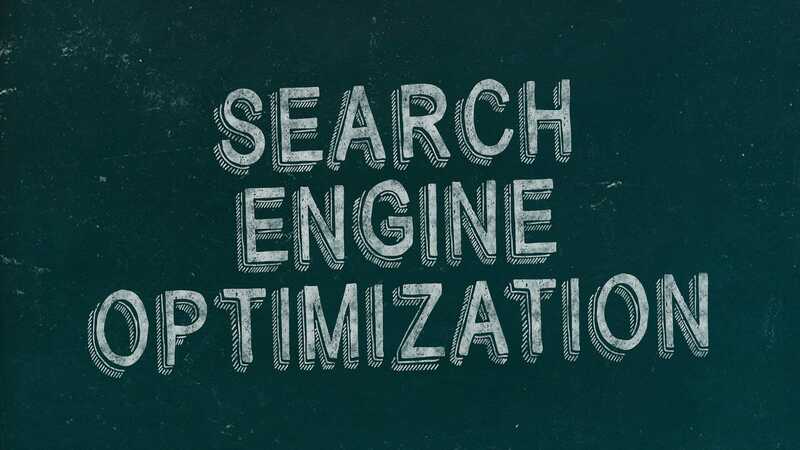 It also helps you to increase domain authority and ranks you on top of the search engine , and also avoid spam links which are necessarily adding to your topics causes spam score. It reflects in decrease your traffic. •	Add image with “ALT Text” , if your image alt tag have no text, try to keep alt text blank instead of removing completely . •	Add logical link structure, every page should have static link text to land on right page or post in your website , which makes your blog google friendly website. •	Don’t create duplicate blog posts with same URL slug. •	Optimize your images before you publish the article. •	Try to add word press best seo plugins to optimize your blog seo friendly.